The 8x8x8 LED Cube DIY kit from Banggood is just awesome! But assembling and soldering all those LEDs without the right instructions can be a nightmare, and in the end, your LED cube may not work. 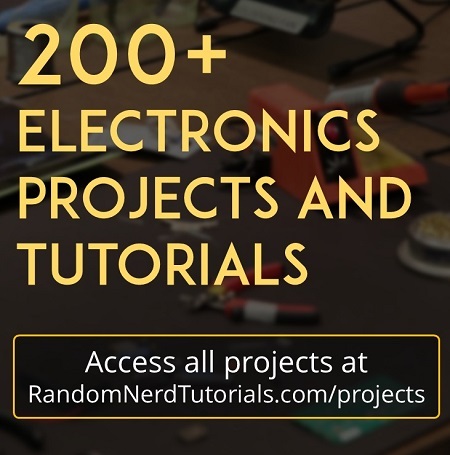 To prevent this from happening, in this post we’re going to review and assemble the 8x8x8 LED Cube DIY kit, and we’ll show you all the steps you need to follow to build your LED cube successfully. This article was updated on 20 January 2019. Note: recently, it seems that the LED cube doesn’t come programmed with the lighting effects anymore. So, you’ll have to program the cube yourself. We provide links for programming instructions at the end of this article. The following video contains the steps you need to follow to assemble the cube. For written instructions with pictures, continue reading this post. Some recent LED Cube Kits don’t come programmed by default. So, you’ll need to program the LED cube yourself. The Geekcreit 8x8x8 LED Cube DIY Kit was kindly sent to review from Bangood. You can click on the product card below to visit the product page. After assembling, your cube may be easily subjected to breakage, and that’s why we recommend getting an enclosure to place your cube. There is a specific enclosure for this cube. Soldering accessories like: solder, solder wick, cleaning sponge, circuit board holder, rosin flux, etc. 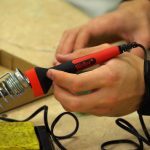 Take a look at the top 10 soldering accessories and tools. 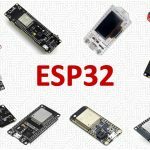 There is a description of all the components that come with the kit in the product page. 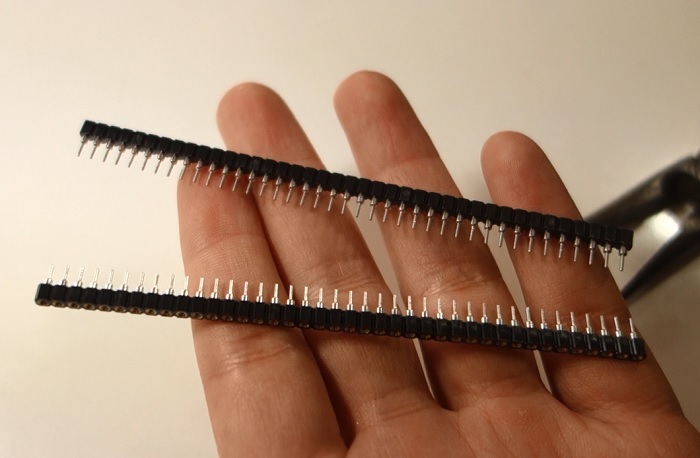 The kit comes with two sets of 40 header pins. You need 72 for your kit. 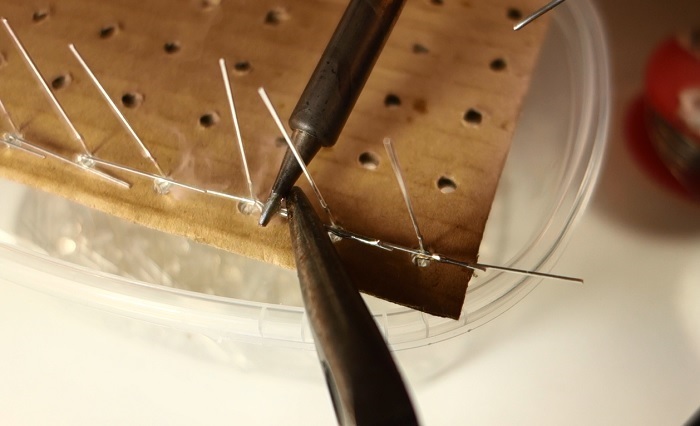 With a wire cutter, break the plastic of the header pins, and separate each header. Be careful not to bend the headers! The following figure shows what you should have after breaking the plastic part. Insert the header pins pointy end into a white circular hole at the top of the PCB (the part marked with a x and y axis at the corner) as shown in the figure below. Then, solder all the 72 header pins. Note: in the figure above we hadn’t yet soldered the pins at the rightmost column, but you should solder all those pins. Make sure all the pins are as vertical as possible, because that will make your LED cube look aligned in the end..
Start soldering the smallest components, and then solder the DIP sockets. Don’t connect the chips yet. You should seat the chips when you finish soldering all the PCB components. 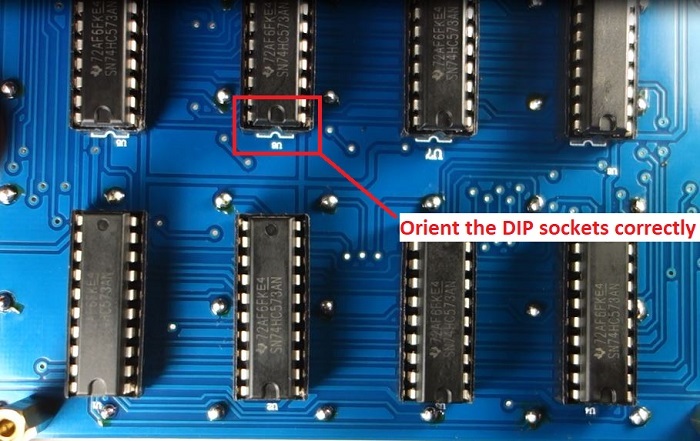 Make sure you orient the DIP sockets correctly by following the half-circle orientation. 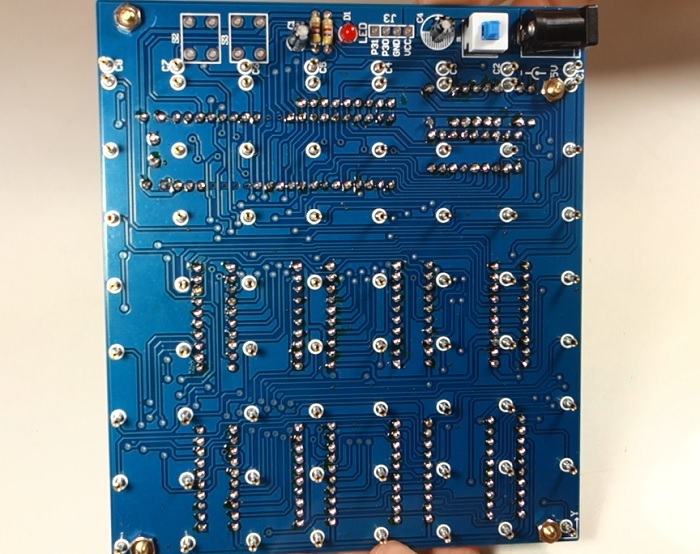 The following figure shows how your PCB bottom should look after soldering the components. You can use the figure below as a reference to know where to solder each component. Note: again, don’t connect any of the chips yet. Make sure you solder the resistor array in the right orientation. When the PCB is on the following orientation, the letters of the resistor array should be facing at the back. Start by soldering the smaller components, and then the bigger ones. Pay attention to the components that have polarity. You can use the following figure as a reference on where to place each component. After soldering all the components, you can place the chips in the sockets. Be careful not to break any lead. Place 8 LEDs in the PCB as shown in the figure below, with the anode and cathode place as shown. The cathode should be placed in the headers maker with “C1”, “C2”, “C3”, etc. Apply 5 V to your circuit, and press the switch. The LEDs should light up and display an animation. Important note: your LED cube kit will only display an animation if it comes programmed by default. If it doesn’t, you’ll probably won’t see any effects. Important note: don’t start soldering any LED grids until you make sure your circuit is working properly. If your LEDs don’t light up, double-check all your connections. Make sure the chips are well placed in the sockets without any broken pins. Also, make sure you’ve oriented the LEDs correctly. Note: if you’re using a sightly different kit, swap the LED anode with the cathode and see if it works. If it works, take note of your LEDs orientation, because you’ll need to know that for the next steps. The header pins at the PCB are spaced 15 mm from each other. So, you should make a grid with 15 mm spacing. As the LEDs have 3 mm diameter, you should make 3 mm diameter holes at the edges, as shown in the figure below. You can click here to download the grid at the right scale. You just need to print it as it is. Note: if your kit has a different spacing, your grid will have different dimensions. Glue the sheet with the grid to a piece of cardboard, and use it as a reference to mark the holes in the cardboard. You can use a sharp object, a screwdriver, or anything you have at hand to make the holes. Then, check that your cardboard aligns with the header pins of the PCB. Orient the LED as in the figure below. With the longest lead, the anode (+), to the right, and the shortest lead, the cathode (-) to the left. 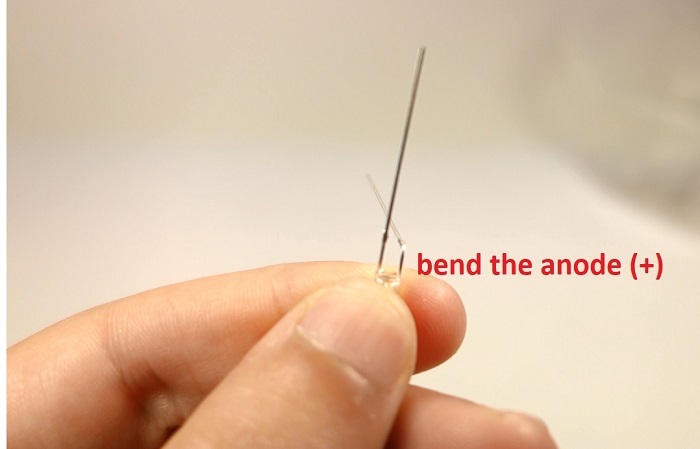 Using a needle nose pliers, bend the longest lead backwards with a 90º angle. As shown in the figure below. You should do this to all needed LEDs. Warning: pay attention while you bend the LEDs, don’t bend the wrong lead, or you’ll end up switching the anode with the cathode when you mount the LED grids . Note: If in step 4, your LEDs are positioned with the anode and the cathode in a different orientation (in case you have other kit), you should place the LED so that the cathode is at the right, and then bend the cathode. 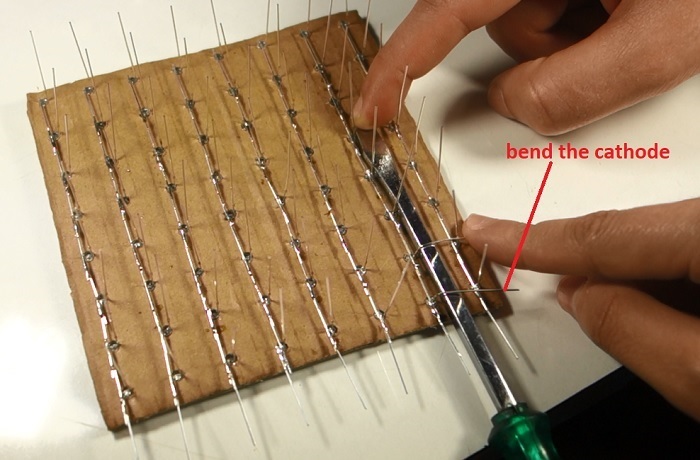 Insert the LEDs into the cardboard as shown in the figure below. 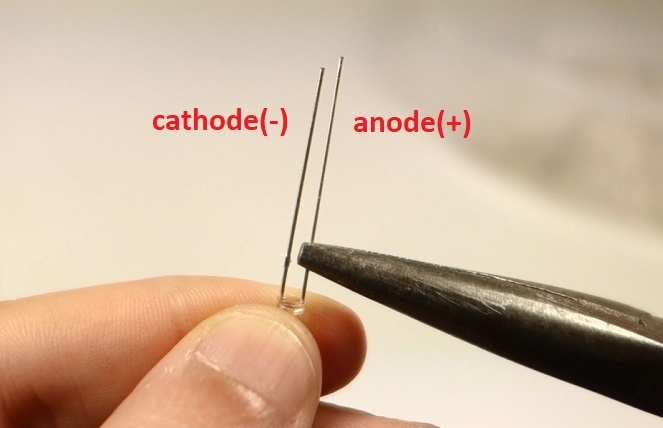 The LED cathode (the shortest lead) is pointing up, and the LED anode (the longest lead, that is bent) is pointing to the right. Solder the anodes together. 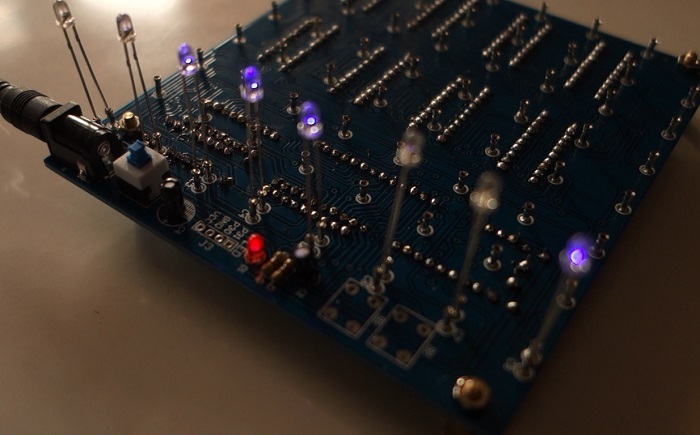 Then, you should have a row of soldered LEDs. Warning: when soldering the LEDs, it’s very important to do it quickly. 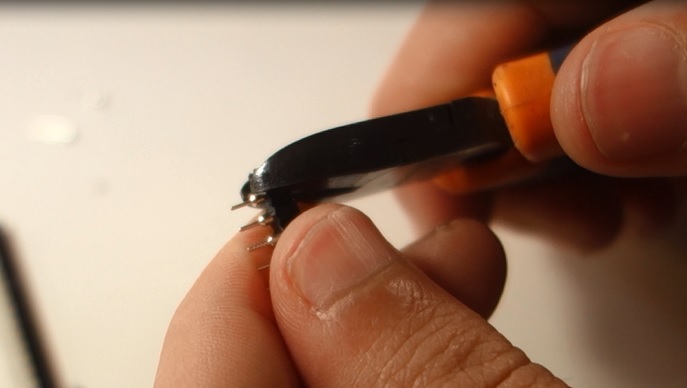 Each solder joint shouldn’t take more than 1 or 2 seconds, otherwise you might fry the LED. Test the LED row with your multimeter. 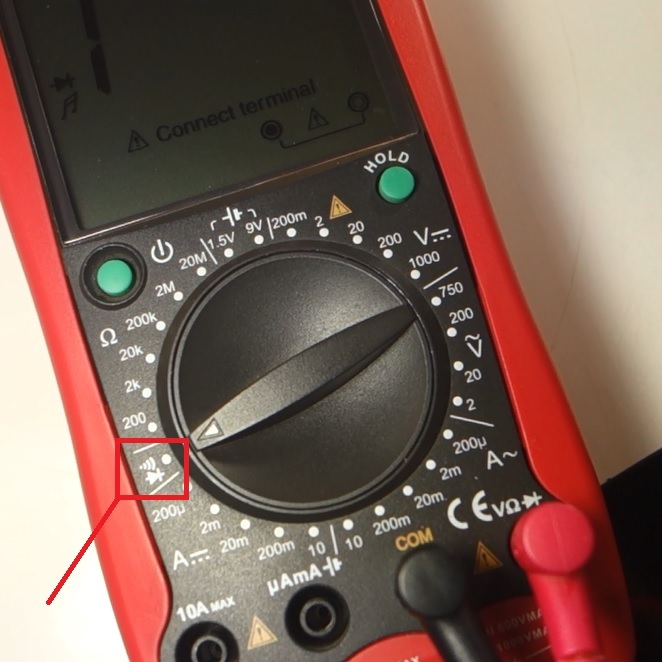 Put your multimeter in continuity/diode testing mode. Place the red probe at the first LED anode, and touch the cathode with the black probe. The LED touched with the black probe should light up. The LED doesn’t work – should be replaced with a new one. Repeat the process until you fill the cardboard with eight rows. Always test each individual row as you solder. It will be much difficult replacing faulty LEDs after the cube is done. 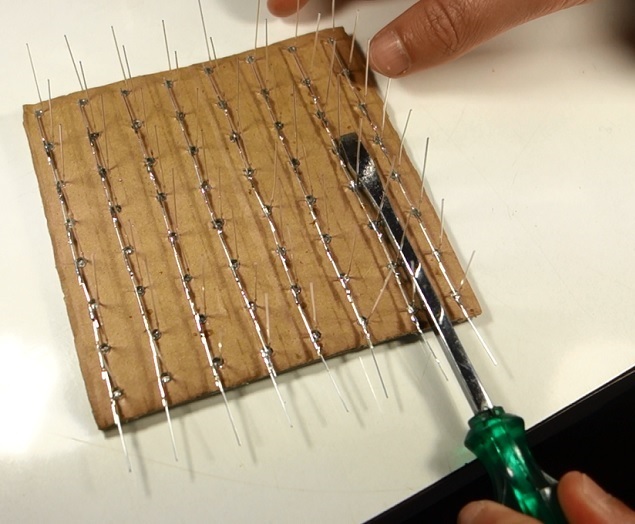 Once you have the cardboard filled with 8 rows of LEDs, you need to solder the LEDs’ cathodes together. For this step, we recommend getting something with approximately 5 mm height to help you bend the LEDs. We’ve used a screwdriver. 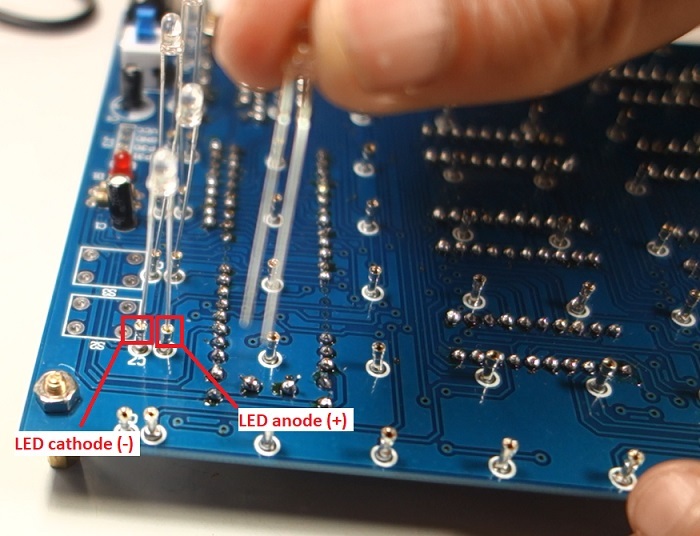 Place the screwdriver between the LED rows as shown in the figure below. 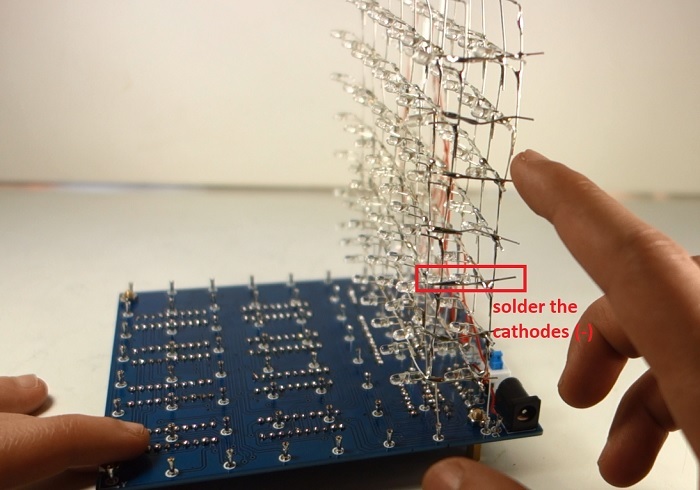 Then, bend the LED cathodes to the right – take a look at the following figure. Then, solder the cathodes together. Warning: pay attention because the anode and the cathode rows shouldn’t touch each other. Then, with your multimeter in continuity/diode mode, test if all the LEDs are working properly. 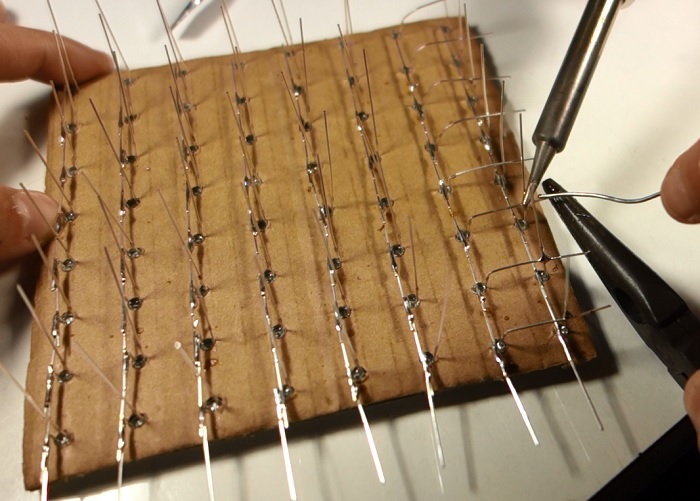 Repeat this process until you have all the cathodes soldered to each other. 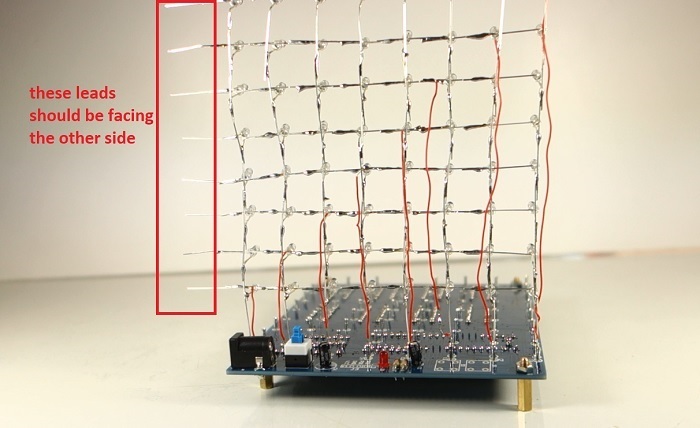 In the end, you should have an LED grid as shown in the figure below. 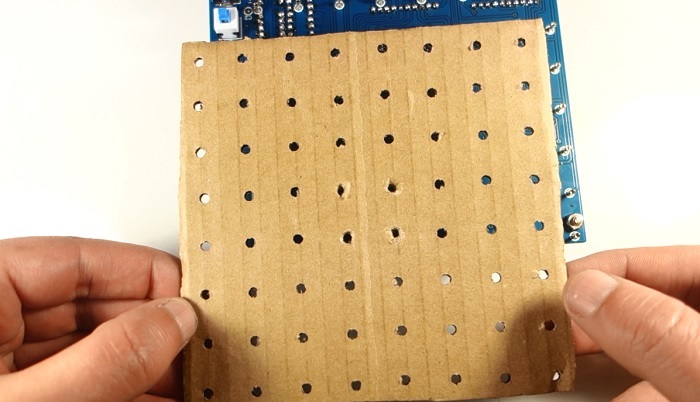 Detach the LED grid from the cardboard. Repeat steps 7 and 8 eight times until you have 8 LED grids . 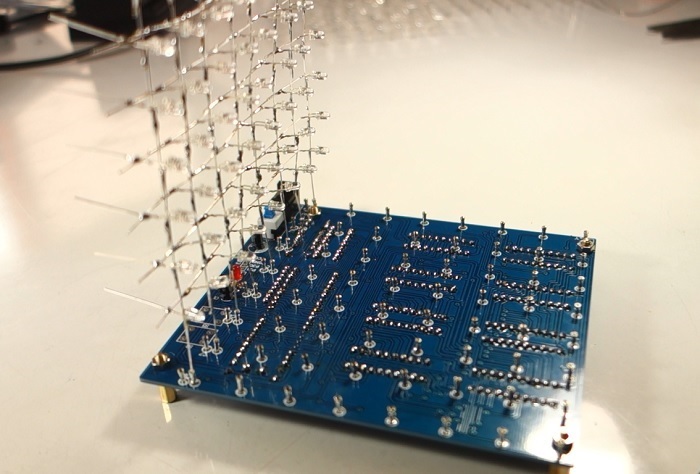 That’s a lot of soldering – to give you an idea, we took approximately 45 minutes to solder each grid. Once you have all your LED grids ready, the next step is inserting the grids in the PCB header pins. 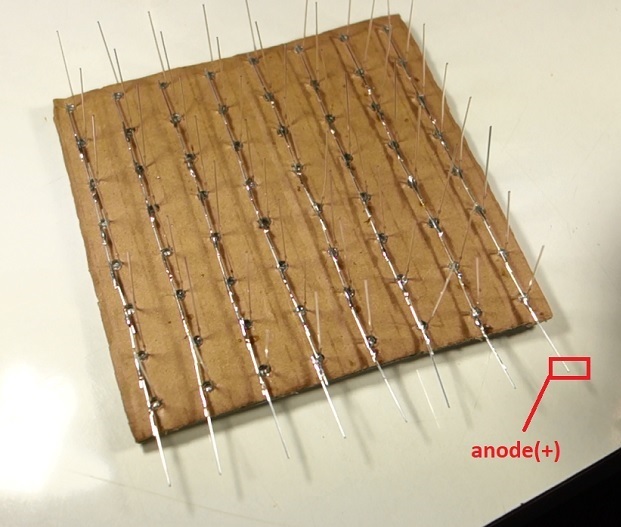 You should connect the anodes (+) of the LEDs to the header pins. You need to be very patient in this step. Inserting the leads in the header pins is a bit tricky, and you have to be careful not to break any connection. 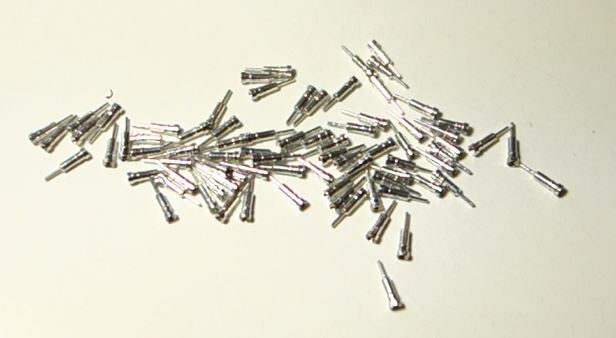 Warning: don’t connect LEDs to the header pins marked with a “C” – those pins are needed to connect the cathodes. 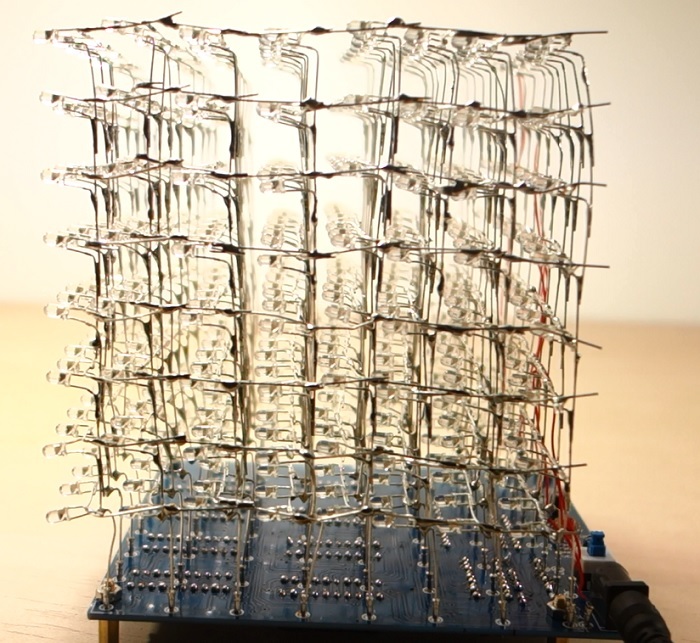 Don’t solder the other grids right now. You need to connect the cathode of each row to the “C1”, “C2”, “C3”, etc, header pins. For that, you need to cut the insulating wire that comes with the kit in several pieces with the right length. Then, connect the cathode of the first row to the “C1” header pin. Connect the cathode of the second row to the “C2” header pin, and so on, until you have all the rows connected to the header pins. Take a look at the following figure to see what you should get. Important note: we’ve soldered the grids in the wrong orientation. In steps 11-14 , your LED cathodes should be facing the opposite side shown in the images. All the images in the previous steps are correct. For example, in this image the LEDs’ leads are on the left side, but yours should be facing the right side, when the cube is in this orientation. 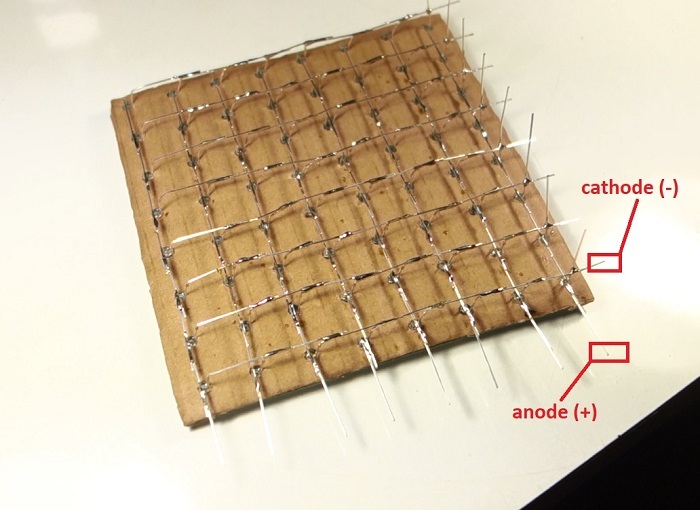 Once you’ve soldered all the cathodes, test your LED grid. For that, apply power to your cube and press the switch. 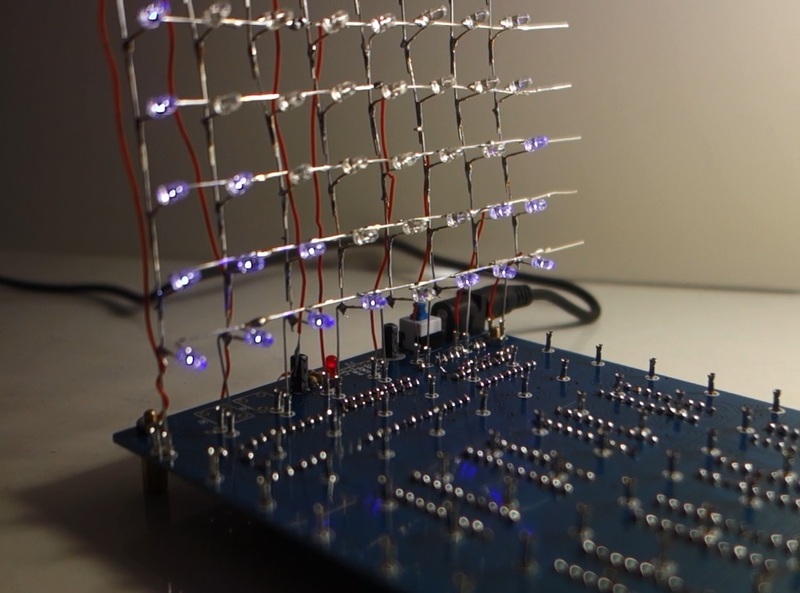 Your LED grid should make an animation. Verify that all LEDs are working properly. If not, carefully check all the connections. 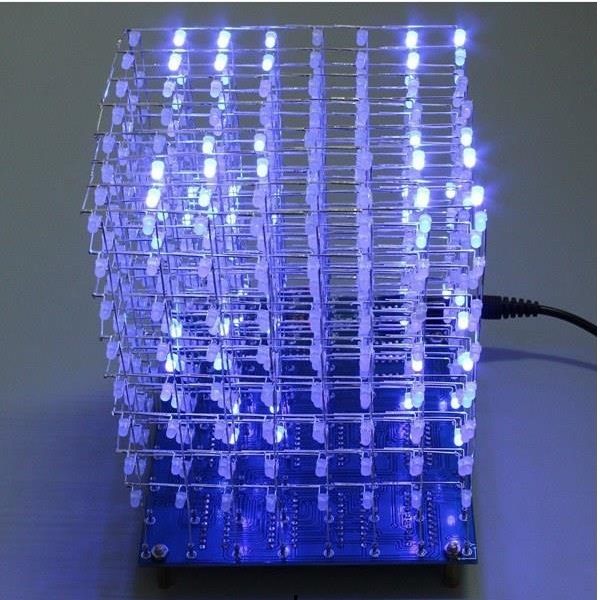 Note: your LED cube kit will only display an animation if it comes programmed by default. If it doesn’t, you’ll probably won’t see any effects. 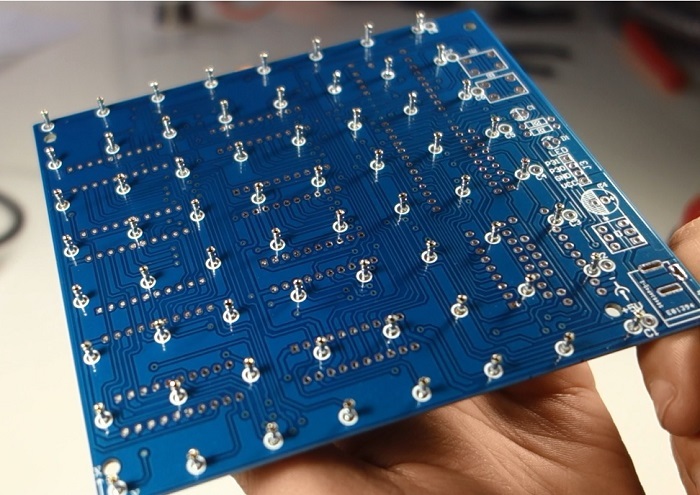 After the first grid is properly placed in the PCB, insert the second LED grid into the PCB. 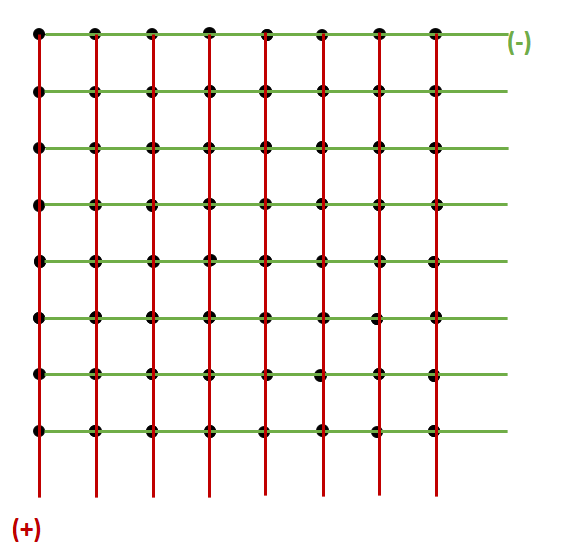 Then, solder the free cathodes leads with the cathodes leads of the previous grid, as shown in the following figure. Your LEDs cathodes should be on the left side of the cube. Repeat this process until you have all your LED grids in place. 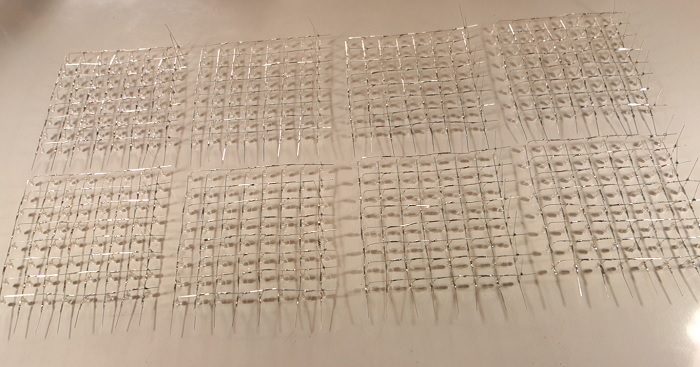 The next figure shows how all the LED grids look like when soldered. Apply power to your cube, press the power switch, turn off the lights, and enjoy the awesome animations. 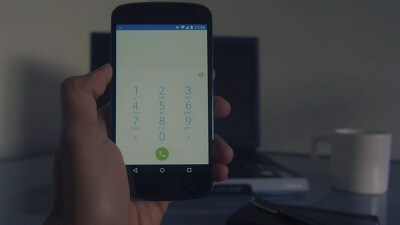 Here’s a gif image with some of the animations. 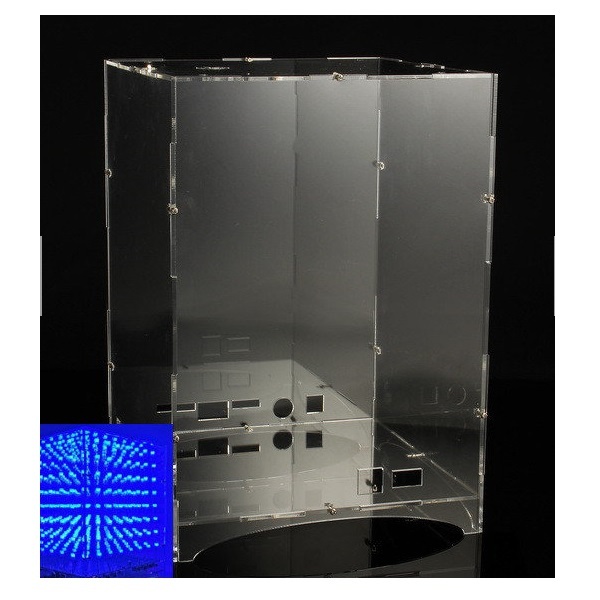 Watch the following video demo to see the 8x8x8 LED Cube in action! If your LED cube kit doesn’t make any effects, and you’ve assembled everything right, you probably get a kit that doesn’t come programmed. In this post we’ve shown you how to assemble the Geekcreit 8x8x8 LED Cube DIY kit from Banggood. The kit came with all the needed parts, plus a few extra components if you need replacements. The kit doesn’t come with instructions on how to assemble. So, that’s why we’ve documented all our building process. We believe that our instructions can help a lot of people building their LED cubes in an easy way. 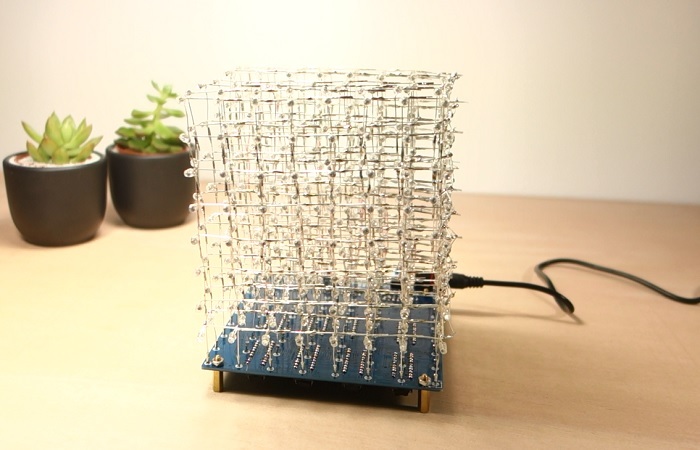 Soldering this cube was a lot of fun, and the end result is just awesome. 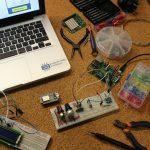 Please note that this kit takes some hours to build, patience, and soldering skills. We hope you’ve found these instructions useful. Looking for more reviews? Make sure you subscribe here to catch upcoming reviews and deals! To extract the pins from the stripes, I use a less dangerous method. I use a sleeve for Wire Wrap. Pushing the pin from his backside, after his mechanical resistance, it come out without injury. Many of you are too young to have Wire Wraps tools, In this case you can sacrifice a single pin to keep into a heavy nipper, or (may be better) a bench vise. Hi. Thank you for sharing this tip. But fortunately the kit comes with a few more. 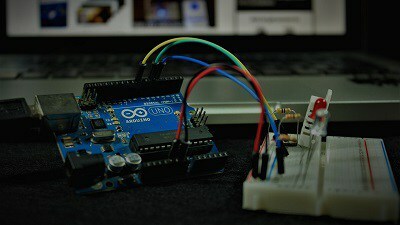 The cube is programmable, although it is not like programming an Arduino. We’ll search more on that, and we might post a new tutorial in a few weeks on re-programming the LED cube. We’ve never tried it, so we don’t know for sure how easy it is to program it. 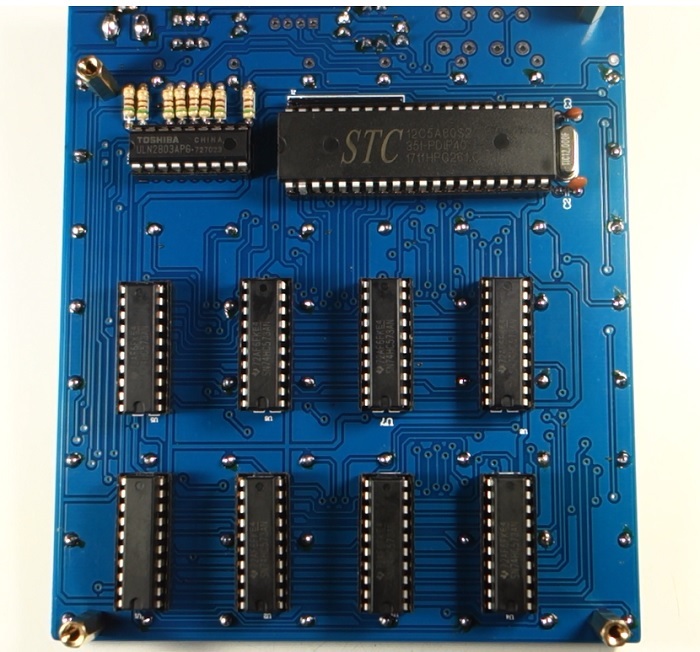 The cube comes with this microcontroller: STC12C5A60S2 and the PCB has 4 pins reserved that you can solder to access GND, VCC, TX and RX. Hy, I have bought same kit from eBay (2 times) but both cube have same problem. Light some LEDs in the middle but no more. Now I have two useless LED cube. I can not reprogramming because I have communications problem with the controller. Have anyone idea what’s wrong with my LED cube? Thanks! I don’t know why that happens. Did you troubleshoot all the connections with your multimeter? 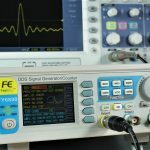 Did all LEDs work in the troubleshooting process? You can either have incorrect wiring or you can have faulty LEDs. Also check if the grids are making good contact with the header pins on the PCB. Note that our LED cube is from Banggood, and yours might be slightly different. I had a similar issue with mine, turned out to be the large chip that was at fault. You can buy the chips separately, I also bought my cube on eBay. Here’s a link to the seller I got mine from, hope it helps. 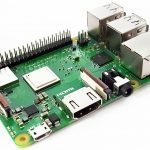 Can the replacement chip be purchased with the program loaded or will it need to be programmed and if so is there instructions or a demo on how to do that? 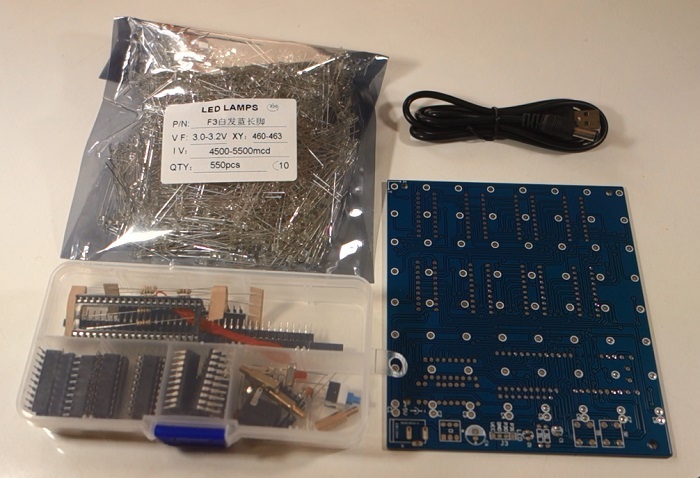 Just assembled this kit to the point of testing the board with the 8 led’s. Only 3 light very dim and upon doing some research ive discovered that these kits are being shipped with no programing on the chip. Dont buy unless you want to mess about with buying leads and pins and trying to upload the code yourself. Suggest this guide is update to point this out. I wasn’t aware of that issue. At the time, our kit came with the chip already programmed with several effects and it was the kit from Banggood. That’s very disappointing, indeed. 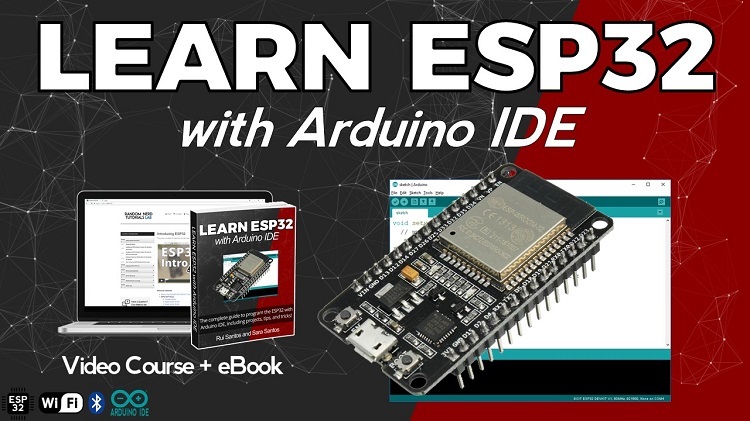 I’ll update the guide to inform our readers of that situation and I’ll try to find out a similar kit that already comes with the chip programmed. Ok thank you. Still a good guide by the way. I bought this complete 2 times, but doesn’t work. I Have a question…Can I programmed this cube 8x8x8 with arduino UNO? How? Where I get the code and scheme? Please Help! We’ve added a section in our article with links for instructions to program the cube. Thank you for the ‚only three leds are lighting‘ hint. After reflashing, most leds are running smoothly. I haven‘t sodered all 8 clusters (3 at the moment), but I can not get row 8 to light up. I changed the IC around, but row 8 is not running. 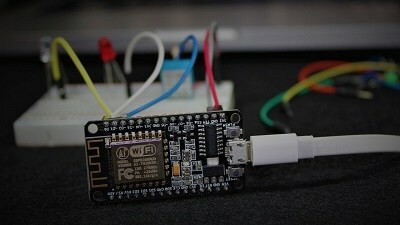 I resodered socket 8, checked the resistor and the flow of power, but I could not find any bug. Have you or any of your readers a hint, what to check. Managed to program the chip after buying the correct lead etc. Everything working as it should for about an hour but now i have a horizontal layer of really bright led’s within the animations with everything else very dim. Going to try a chip swop but if that does not cure it then its heading for the bin, and I will put it down to what you get for $16. Have since assembled a jollicube kit which may cost more but does not come with a bunch of problems.